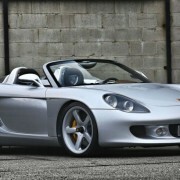 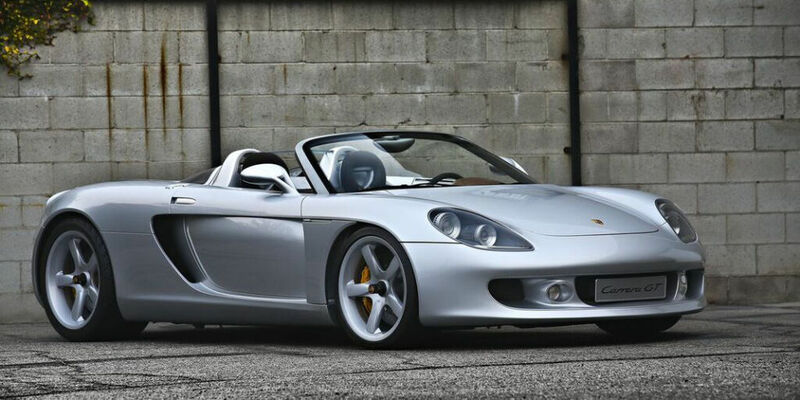 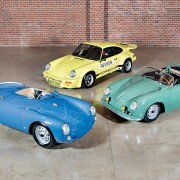 Jerry Seinfield sells his Porsches. 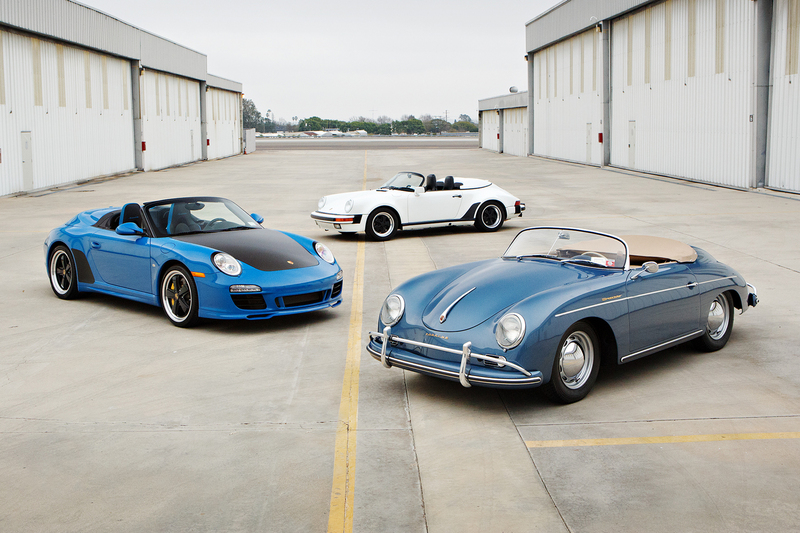 Not all of them, though. 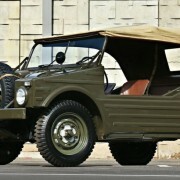 I have no idea why, but looking at the selling list, I can only say there are some amazing models on it! 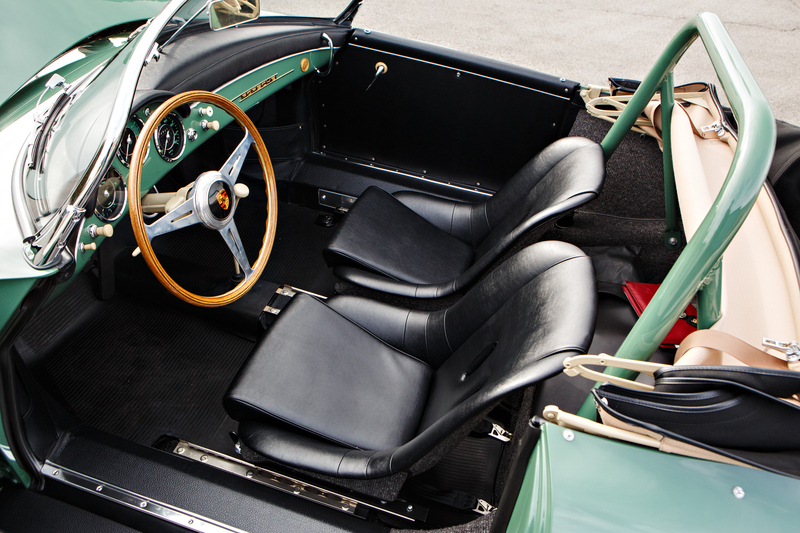 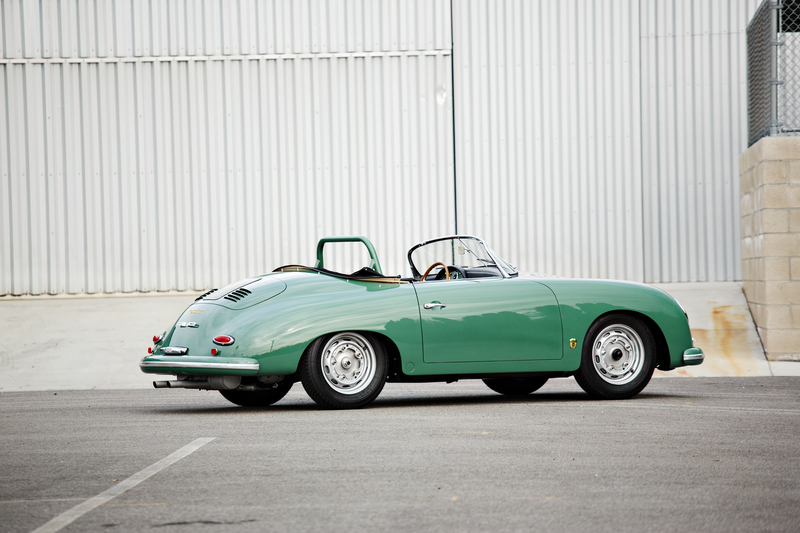 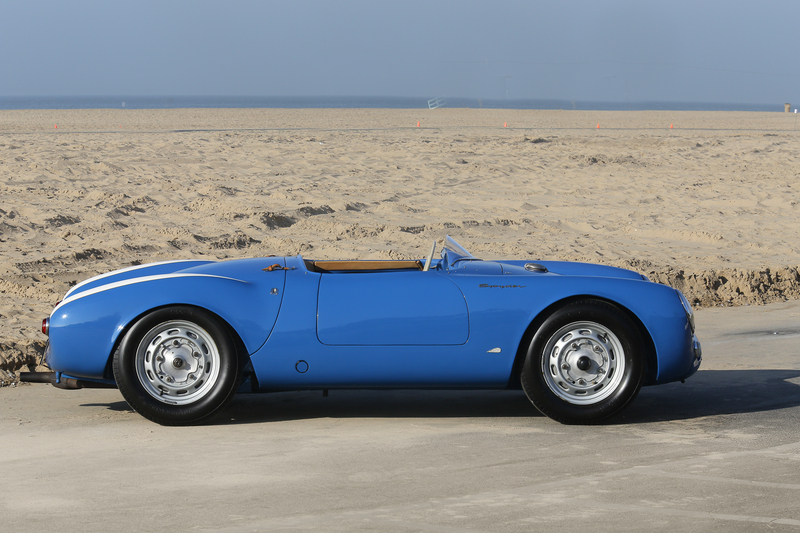 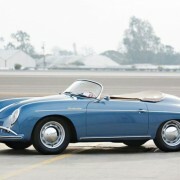 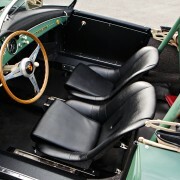 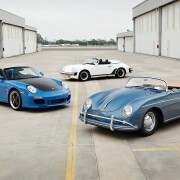 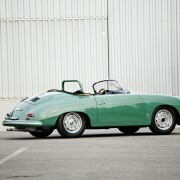 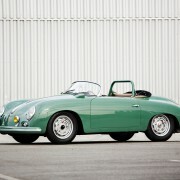 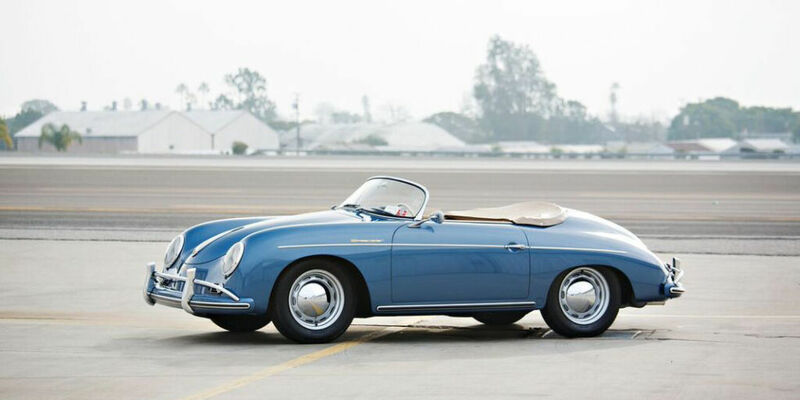 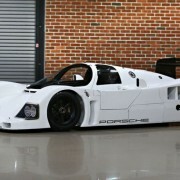 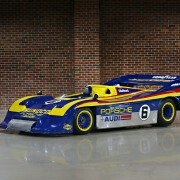 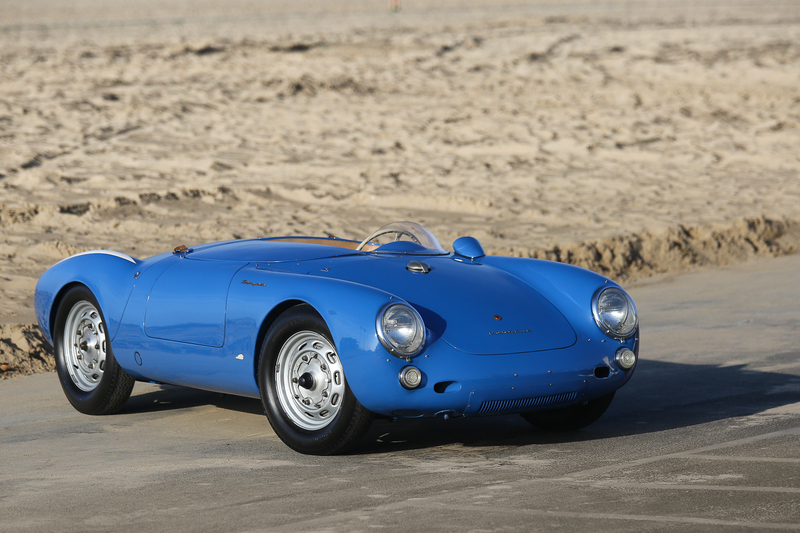 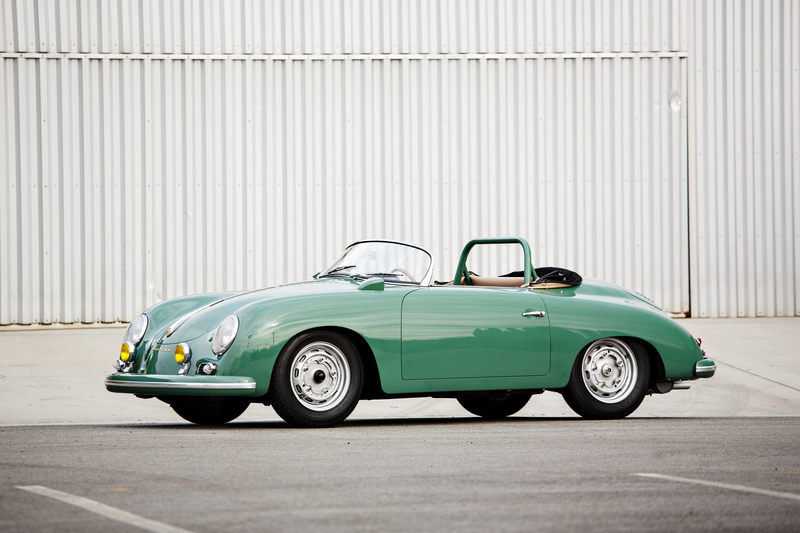 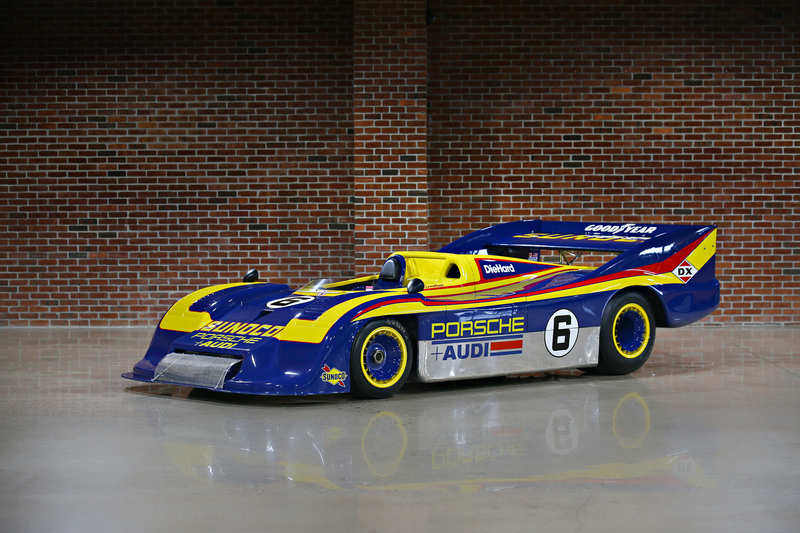 Jerry Seinfeld owns one of the most impressive Porsche collection, assessed at over $15m. 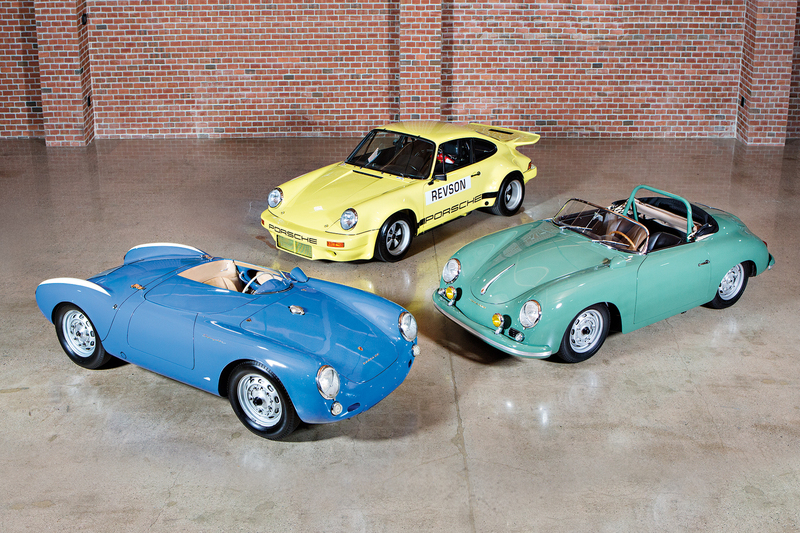 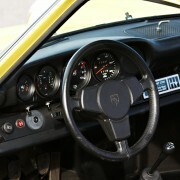 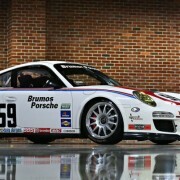 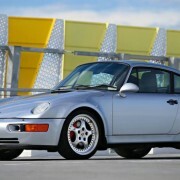 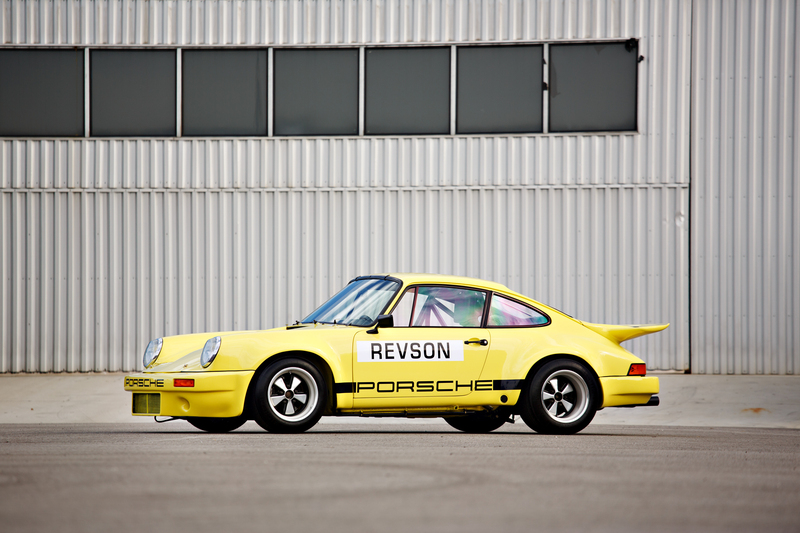 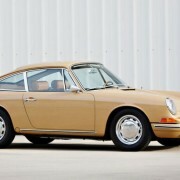 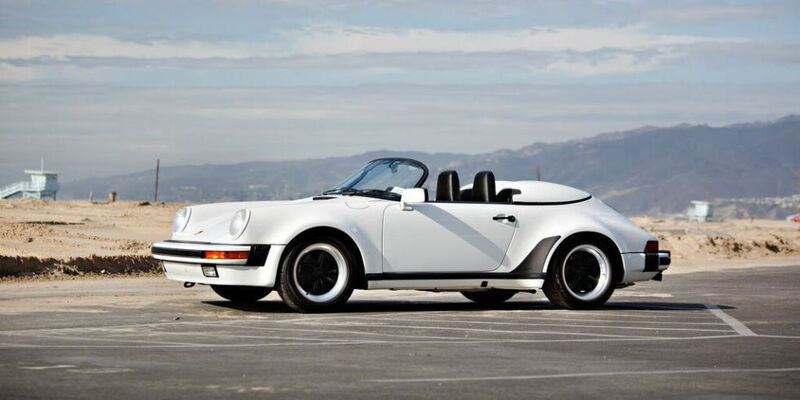 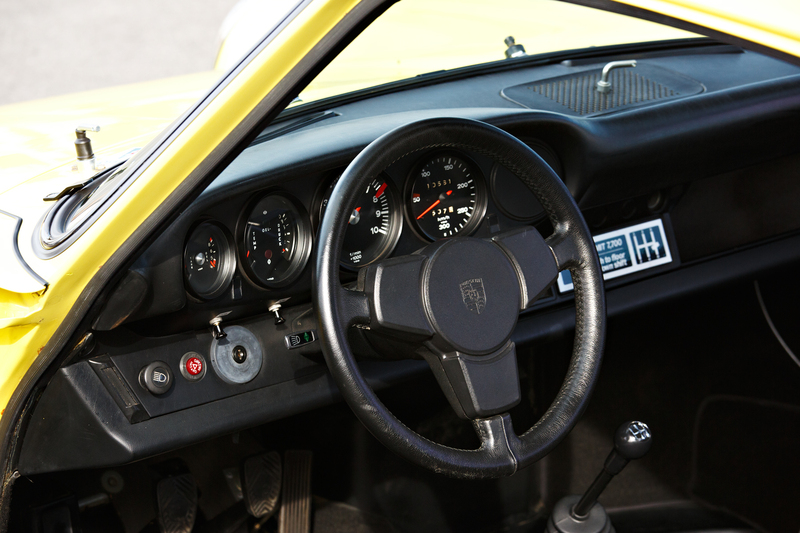 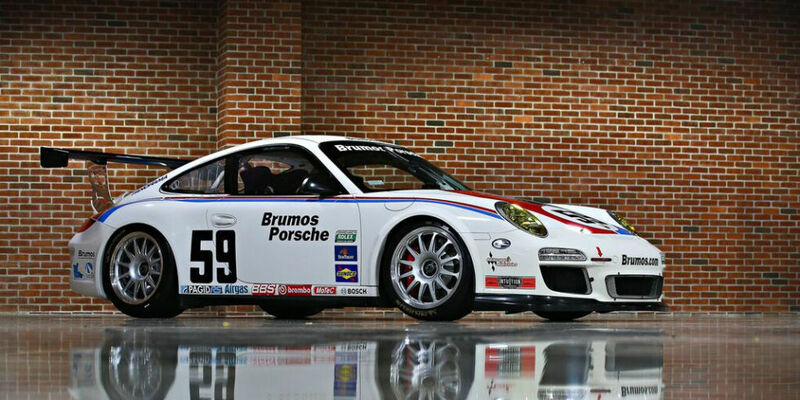 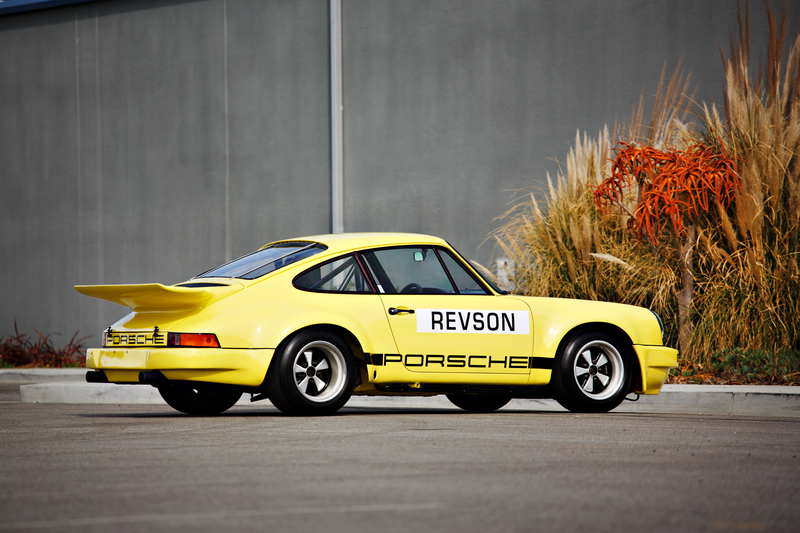 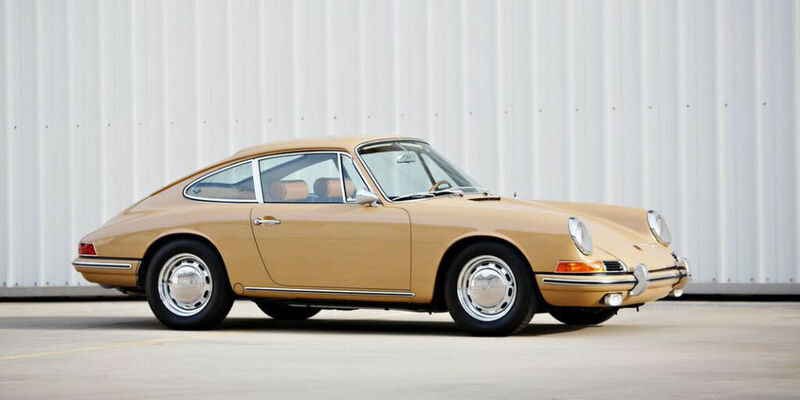 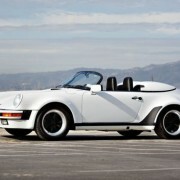 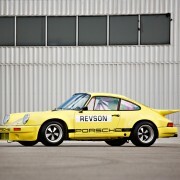 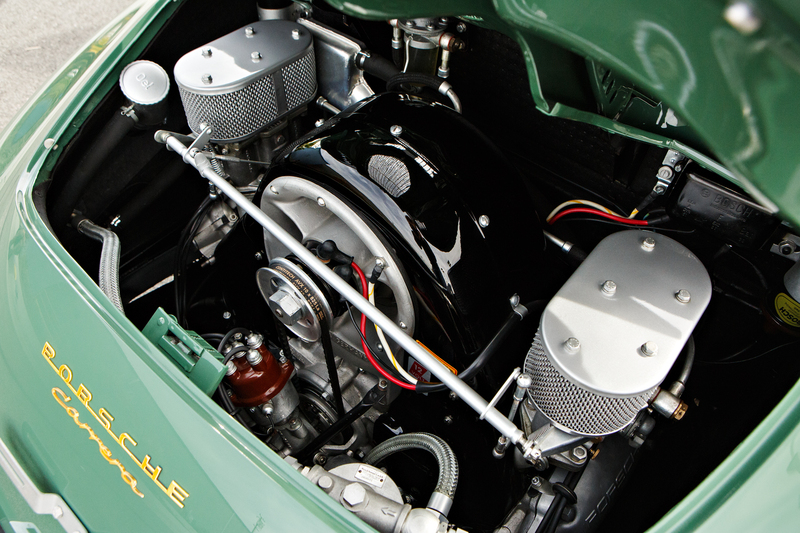 He owns some of the rarest Porsches ever made, and keeps them in a $1.4m garage. 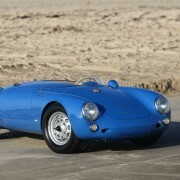 It isn’t any information regarding the exact number of cars, especially because it changes from time to time. 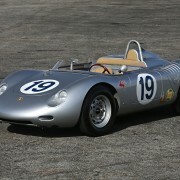 But some say is around 50. 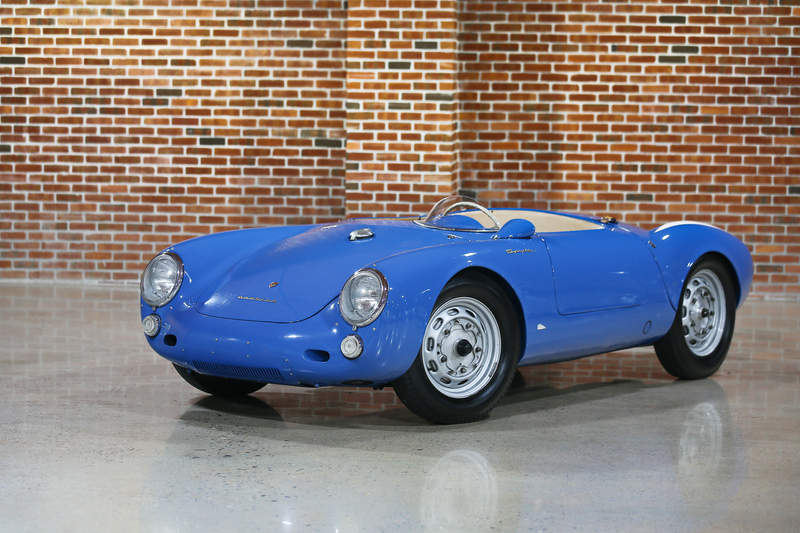 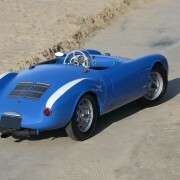 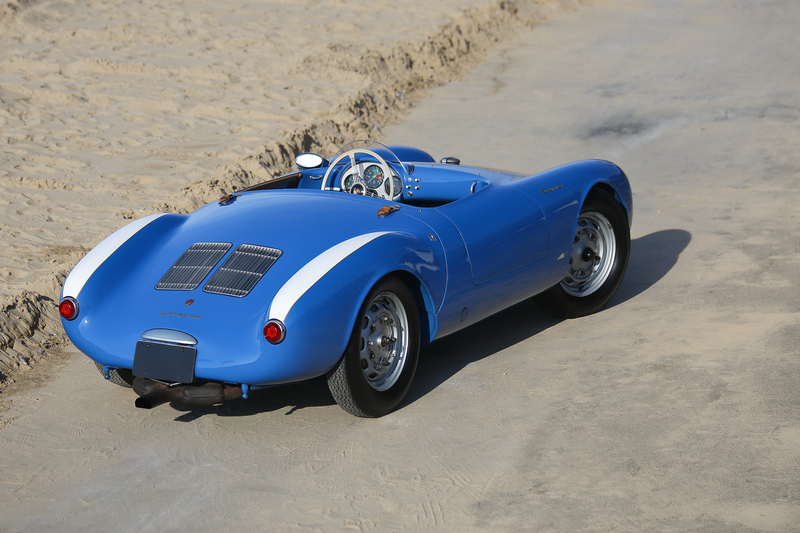 Some of the rarest models in his collection are: one of the 337 Porsche 959 ever built, a 1955 Porsche 550 Spyder, exactly like the one owned by James Dean and my personal favorite, a 1990 Porsche 962C, that will be auctioned in just over a month. 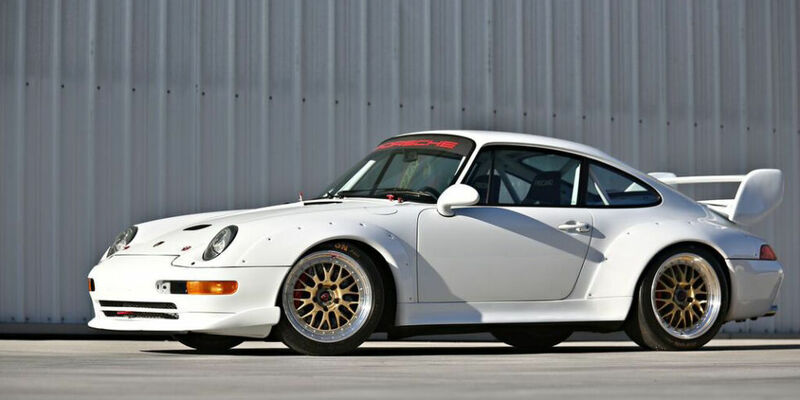 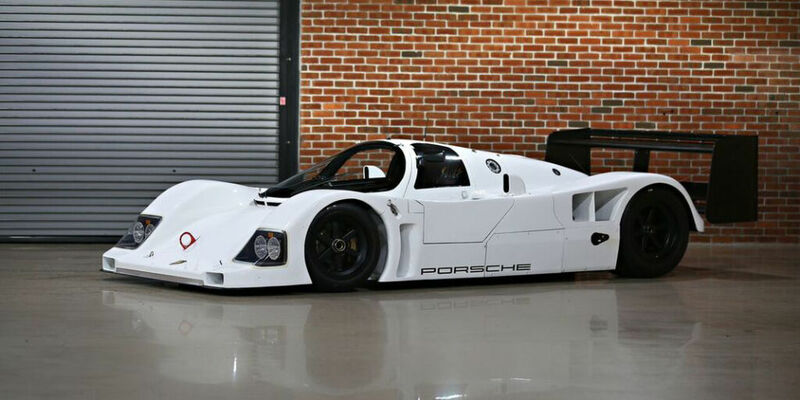 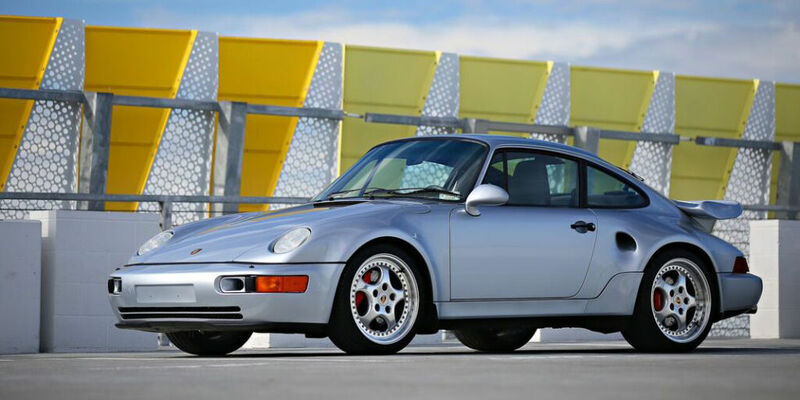 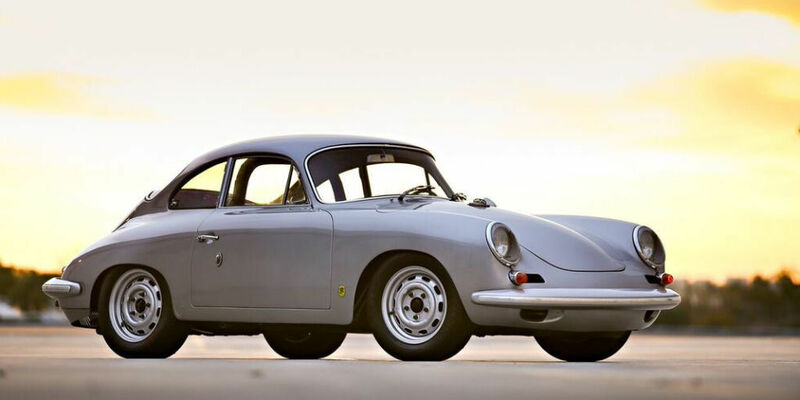 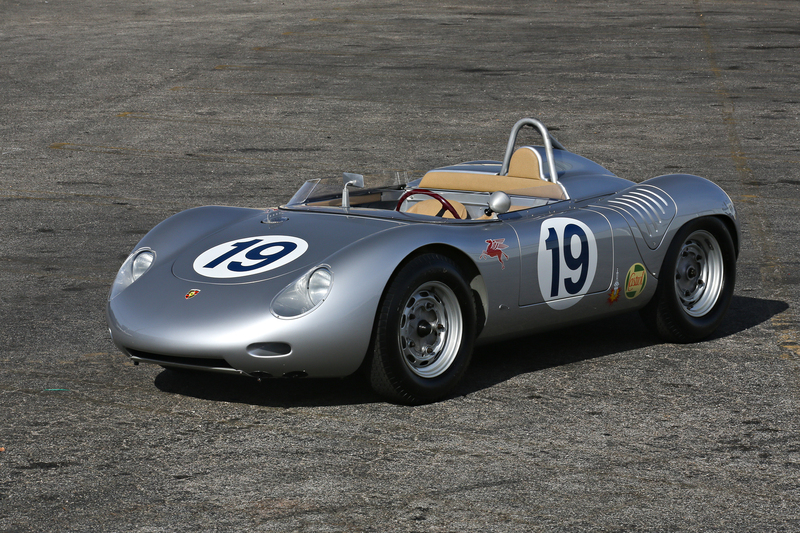 A part of them will be sold at the Amelia Island Auction will take place on 11 March 2016, and for only $200 (bidder registration) you’ll have the opportunity to buy some of the finest Porsche models. 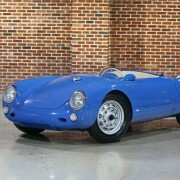 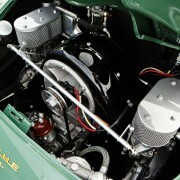 Here is the list of models to be auctioned: 1955 Porsche 550 Spyder, 1957 Porsche 356 A Speedster, 1958 Porsche 356 A 1500 GS/GT Carrera Speedster, 1958 Porsche 597 Jagdwagen, 1959 Porsche 718 RSK, 1960 Volkswagen Beetle, 1963 Porsche 356 B 2000 GS Carrera 2 Coupe, 1964 Volkswagen Camper, 1966 Porsche 911, 1973 Porsche 917/30 Can-Am Spyder, 1974 Porsche 911 Carrera 3.0 IROC RSR, 1989 Porsche 911 Speedster, 1990 Porsche 962C, 1994 Porsche 964 Turbo 3.6 S Flachbau, 1998 Porsche 993 3.8 Cup RSR, 2000 Porsche Carrera GT Prototype, 2011 Porsche 997 Speedster and 2012 Porsche 997 GT3 4.0 Cup “Brumos Commemorative Edition”. 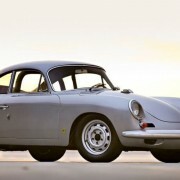 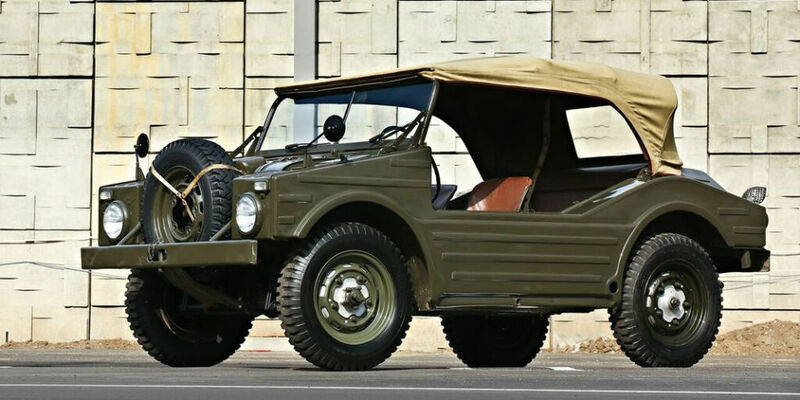 If buying one of them could be expensive, admiring all of them is pretty cheap, as a general admission fee is $30 and allows you to view the cars and to be present at the auction.